This vulnerability impacts all versions of Microsoft Office and Windows operating system, though Microsoft has already released a patch update to address the issue. You can read more details and impact of the vulnerability in our previous article. 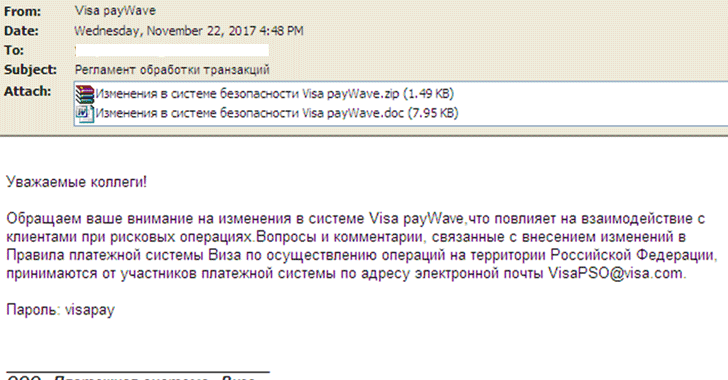 According to Fortinet researchers, the Cobalt malware is delivered through spam emails, which disguised as a notification from Visa regarding rule changes in Russia, with an attachment that includes a malicious RTF document, as shown. 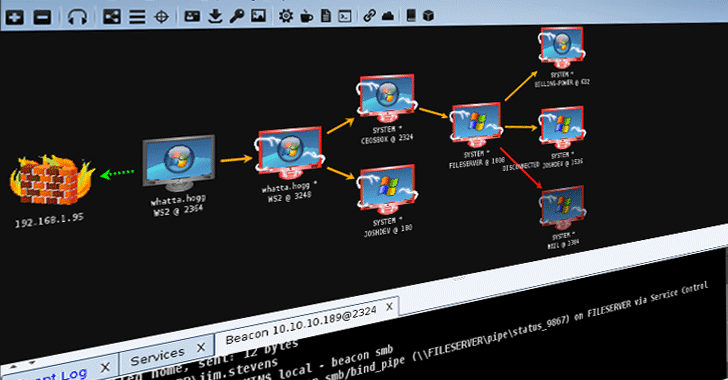 "This is [also] to prevent auto-analysis systems from extracting the malicious files for sandboxing and detection," Fortinet researchers Jasper Manual and Joie Salvio wrote.